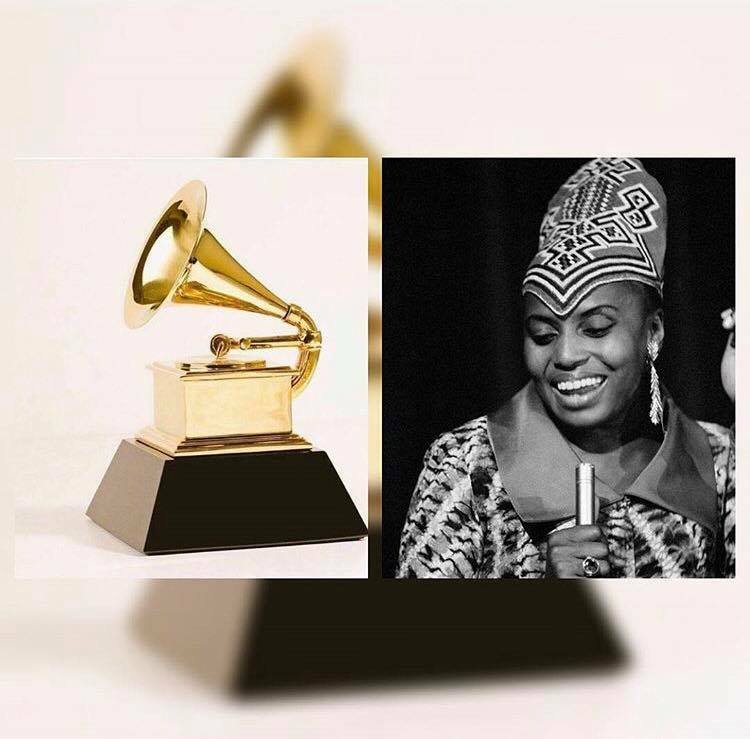 The Music Video for “Makeba” is Nominated for the Recording Academy / GRAMMYs !!! This Journey is absolutly crazy !!!!!!! The world should know about genius women such as MIRIAM MAKEBA !!! Congratulation to the video directors Greg&Lio  ! Thank you Yodelice and Studio Spookland !! Thank you Columbia France !! Thank you Art Bridge – Quad group !! Thank you Cyril, Marc, Mika and all the members of this fantastic adventure !! !